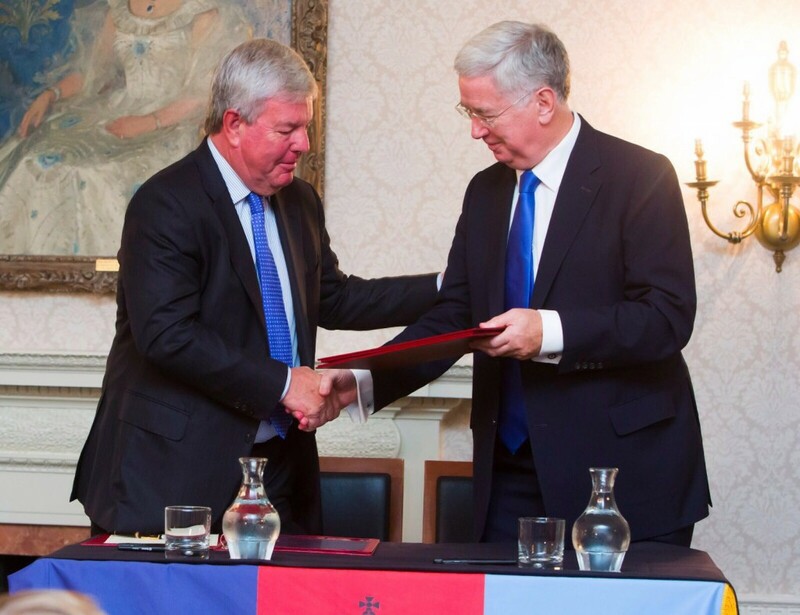 Prince Harry and Defence Secretary Sir Michael Fallon launched a new partnership to improve the mental health of current and former Armed Forces personnel. 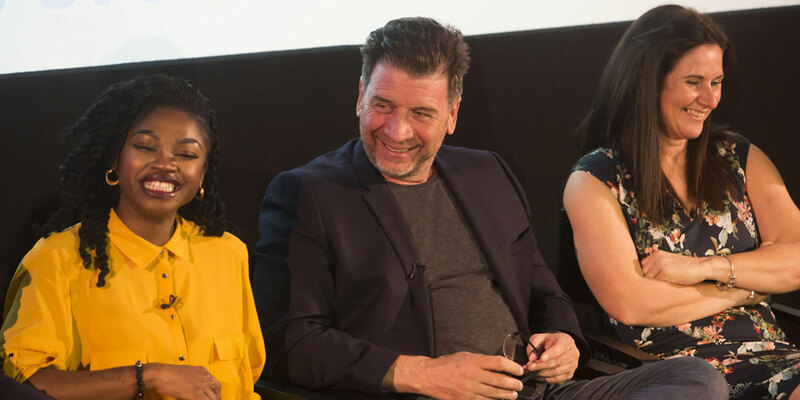 Heads Together works with charity partner Contact, a collaboration of military mental health charities and organisations. Through this work we have seen a need for servicemen and women to feel more able to talk about their mental health. 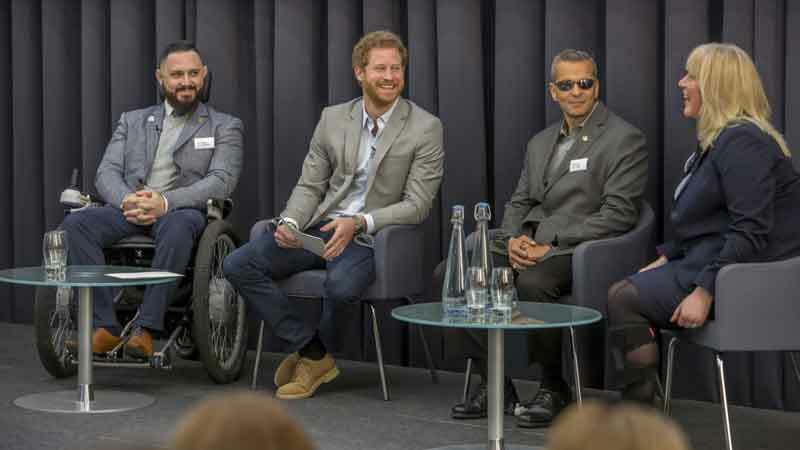 We are so excited about the joint initiative between the MOD and the Royal Foundation of The Duke and Duchess of Cambridge and Prince Harry. 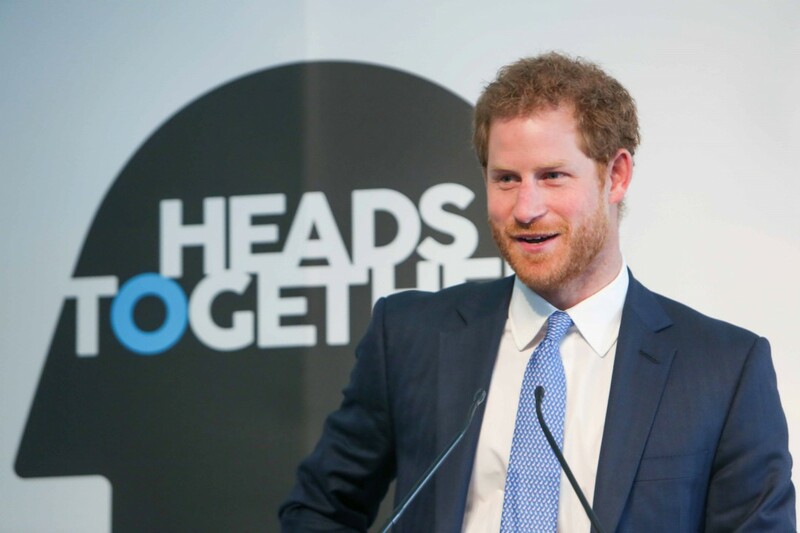 Heads Together is part of the Royal Foundation and we are proud that it will provide advice and resources to the MOD to improve training, education and information sharing for the entire Armed Forces. The work will include annual briefings, websites and specialist support to raise awareness of the importance of good mental health. 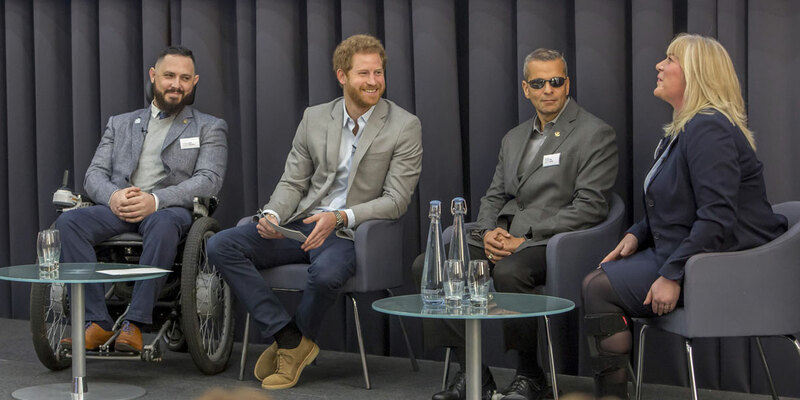 It is fantastic that there will be a focus on the message that mental fitness is as important as physical fitness when working as part of the Armed Forces and that Defence Personnel will be encouraged to use psychology and well-being in the same way as athletes do to maximise performance. Where can I find mental health support for veterans? 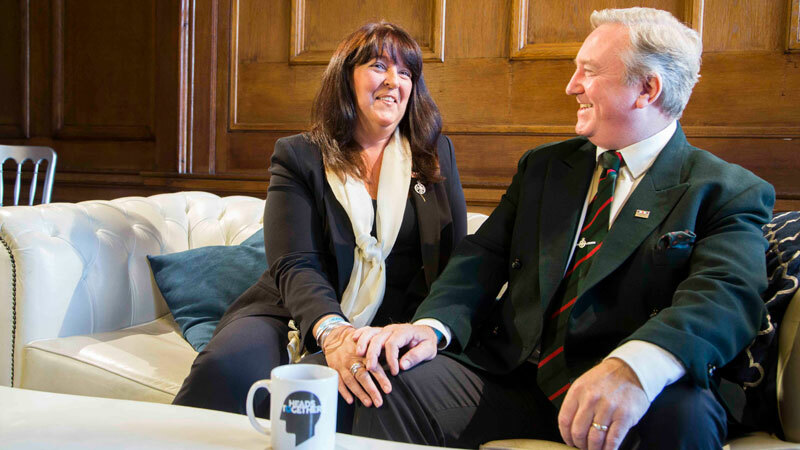 Heads Together Charity Partner Contact is a collaboration of military charities and organisations that offer mental health advice and support to veterans. Contact brings together the work of these charities to make support easy to find.